Home Tech Vehicles & Driving What Should You Do If You Have a Car Accident? 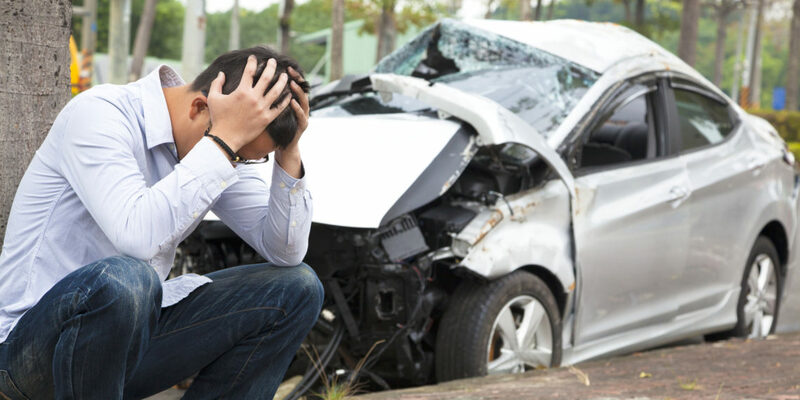 What To Do If You Have a Car Accident? Having an accident of any type is most people’s fear, and it isn’t just the thought of the accident itself, but the aftermath including injuries you (or someone close to you) may suffer. If you are ever unfortunate enough to be involved in an accident, then you will probably initially be in a state of shock. However, it is important that you try to become focused and take a few simple steps to ensure you do the right things at the right time. Regardless of how small the accident might be, it is your legal duty to stop and assess the damage. All parties involved need to stay at the scene so that police and other emergency services can assess everyone. If you see one of the vehicles involved trying to leave the scene, then you need to take down the vehicles details so that they can be passed onto the police. You also don’t want to be admitting any liability, as this can be worked out later. If you are not injured, then you should check to see if anyone else has been hurt. If there are people injured, then it is best to leave them where they are and call for the paramedics and police. It can be a good idea to talk with the injured person to keep them awake and to take their mind off the situation. You shouldn’t attempt to move them unless there is a threat to them and you need to act. Most people now have cameras on their cell phones, so you should try to take as many pictures as possible of the scene and the surrounding area. Take some of the location where the accident happened and anything that might have caused it. You should also take some of any skid marks on the road and any debris. If the damage is bad or anyone is hurt, then you should contact the police as soon as possible. You will need to submit a legal accident report with the police to detail what happened and the results of any investigation that the police made. Everyone should wait at the scene until the police have arrived in case they need to interview anyone. If the accident occurred on a busy road, then there may well be other drivers or pedestrians that saw what happened. When you are taking the pictures, you should also be asking anyone that witnessed the accident what they saw. They may have another angle of the accident that will be of use to you. You also need to ask for their contact details in case you need to talk to them later. It will also help you if you decide to get a lawyer such as the Acclaim Law Group to instigate a personal injury claim. For the safety of you and others, it is important to try and stay calm, especially if there are others that are injured.